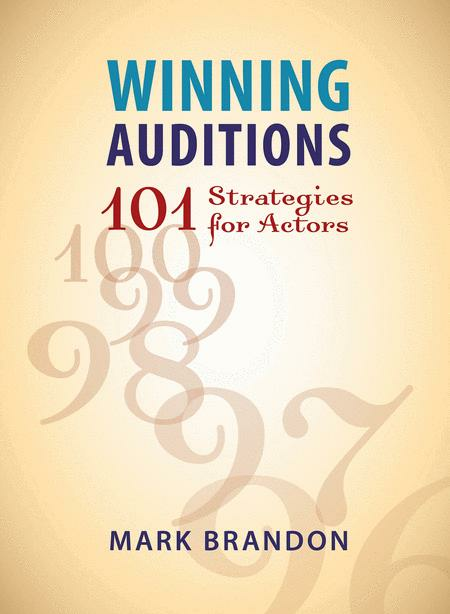 101 Strategies for Actors. Limelight. Acting. Softcover. 112 pages. Limelight Editions #0879103167. Published by Limelight Editions (HL.332691). This book isn't about methods. It's not another how-to book. It's a revelation: a shared collection of actors' trade secrets – tricks of the trade divulged by professionals in an experimental workshop that lasted nearly a year. You'll discover what actually sells you more than talent. You'll find out how powerful body language can be, and even how influential color is in the audition room. 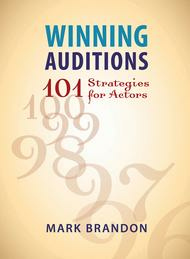 You'll learn what keeps a photo on a casting director's desk and what keeps a casting director on your side. In short, you'll have 101 innovative ways to get what you've always wanted: more of the parts you deserve.